Description: The Pargon Paragon is back and more brutal than ever! 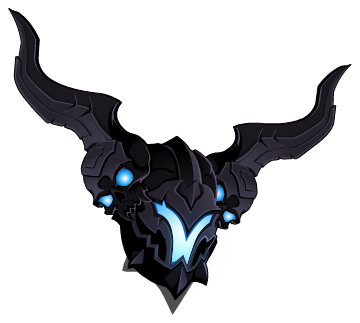 Note: Also see List of all Paragon Helms. Thanks to Amer, Opposition and Sasuke_Pirate.